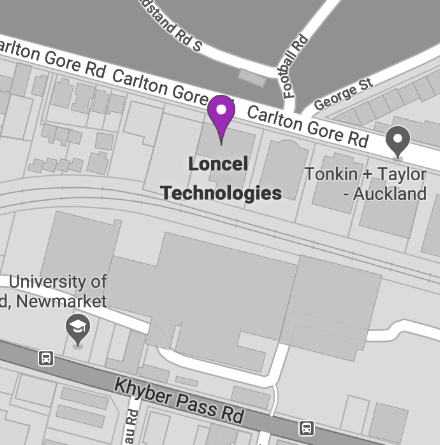 LONCEL IS THE MARKET LEADER IN FROST FAN MONITORING SOLUTIONS ACROSS NEW ZEALAND AND AUSTRALIA. 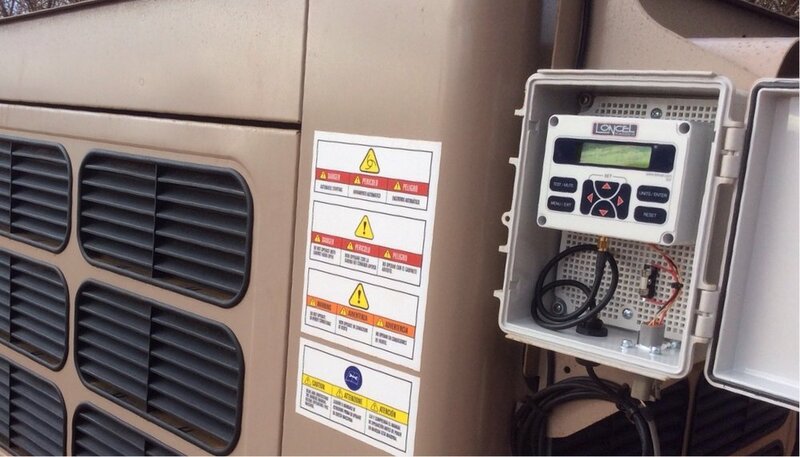 Loncel Frost Fan Monitoring can be used with all makes and models of frost fan. These readings are also sent to the Loncel customer-specific website along with weather and hardware data. Data from the website is downloadable as a simple spreadsheet.